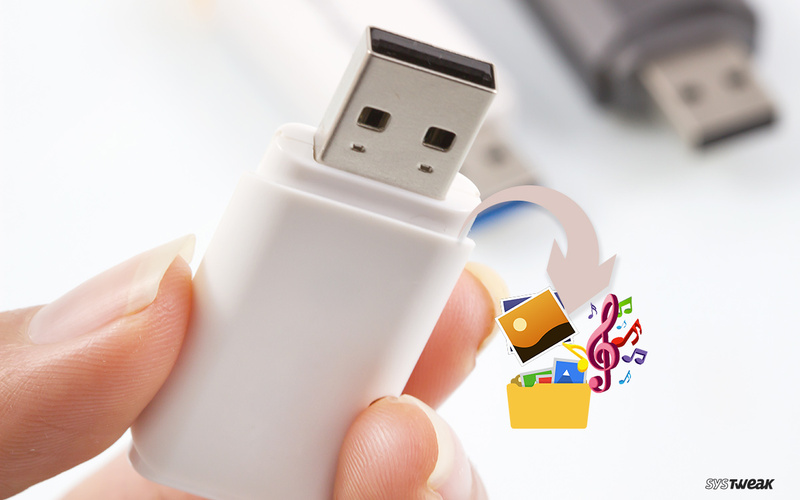 USB Flash Drives are certainly the most common, cheap & convenient device to store data. However, following a simple mistake or inadvertence, important files can easily be lost or deleted. The common know-how is you can’t recover deleted files from USB. But that’s certainly not true because there’s a big catch here. When you delete a file on these drives, they aren’t actually erased; instead they just sit around the memory like a residue, until something else is overwritten on it. You’re just required to follow the right method to recover deleted files from USB instantly. Here’s How to Recover Deleted Files from USB? The sooner you realize that you’ve lost data, the better could be the chance to recover it. So be quick before something overwrites the very files you’re trying to retrieve. Choosing the right Pen Drive Data Recovery software is very important. The one which is extremely easy-to-use, fast, has high compatibility & comes with the ability to recover every type of files and folders from your machine. 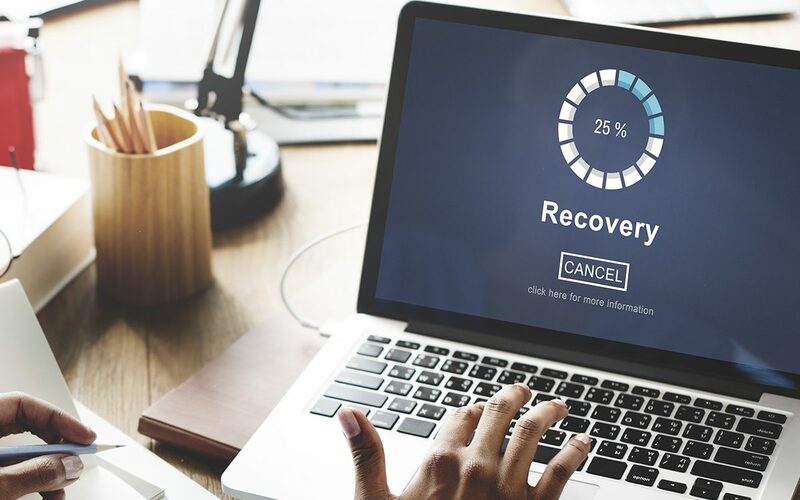 Packed with all such qualities & features, we recommend you using Advanced Disk Recovery as a helping hand to retrieve both deleted and corrupted data. STEP1- Download & Install Advanced Disk Recovery on your system. Use the link below to install this effective pen drive data recovery tool. STEP 2- Connect the USB Flash Drive to your system and launch Advanced Disk Recovery. Select your USB drive under hard drive devices & click on ‘Start Scan Now’ button. You can select ‘Quick Scan’ option for fast scanning and ‘Deep Scan’ option for profound scanning. STEP 3- Once the scan is complete, all the deleted items would be listed in Red font. Hence, you can easily review the data you wish to recover. Select the files & click ‘Recover’ button to get all the deleted data back. That’s all, choose the location where you want to save your recovered files & click ‘OK’! To recover deleted files from USB manually, take the help of Command Prompt. STEP 1- Attach your USB Drive & click ‘Windows + R’ keys to open the Run program. STEP 2- Type ‘Cmd’ & hit OK to launch the Command Prompt window. Step 3 – Execute the command: chkdsk E: /f & hit Enter. STEP 4- Type ‘Y’ and hit Enter to proceed. Step 5- Again type ‘E’ & Click Enter. Step 6 – Type the following command & press Enter to reach to the final step. STEP 7- Keep patience and let Command prompt perform its functions to create a new folder of all your deleted files on your USB Flash drive. You have to change the extensions of files to make them functional again. Recovering deleted files manually is quite a confusing & tedious job, right? Hence, we strongly recommend you, use ideal USB Data Recovery software that not only increases the chances for quick data retrieval but also makes the process effortless. Download Advanced Disk Recovery for easy USB Data Recovery! USB flash drives, SD cards & external hard drives have become indispensable from people’s work & life. Yet, unexpected data loss can happen frequently to anyone. So, you should always keep a second & even third back-up to be prepared for the unexpected! So, next time you take a Data Backup, do it the right way!